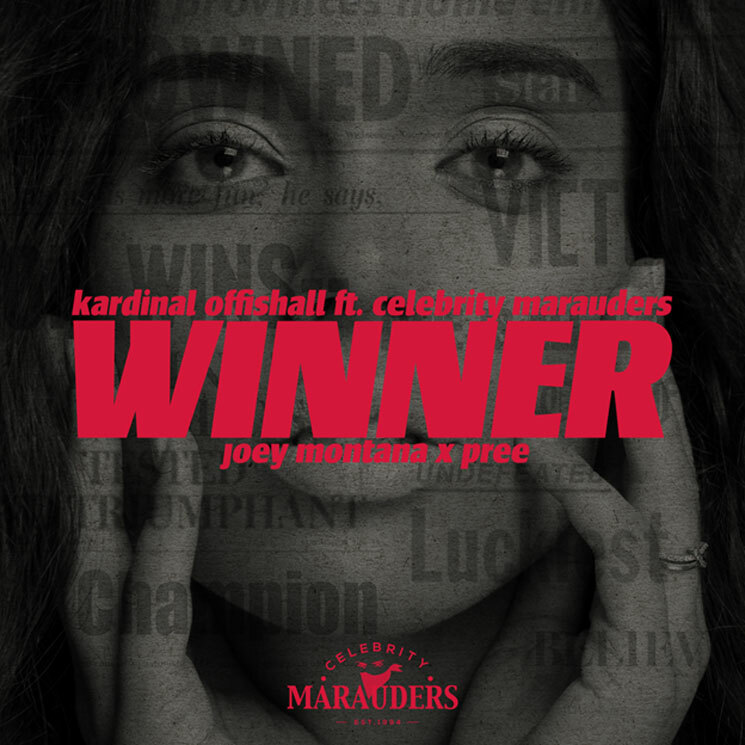 After launching creative collective Celebrity Marauders earlier this year, Kardinal Offishall is gearing up to release an EP with those involved next year. Ahead of time, he's shared a new single from the release. Titled "Winner," the track finds the Canadian hip-hop vet lining up alongside Latin reggaeton superstar Joey Montana and Pree of Toronto rap crew EMP. The song was co-written and produced by Kardinal, with a Spanish version of the song also set for release. As Kardinal said in a statement, "I've always incorporated Caribbean sounds into my music and now, that it's sonically being celebrated around the world, it's the best time to fuse it together and incorporate the infectious energy of Latin music as well." While we await further details on Kardinal Presents Celebrity Marauders, take in "Winner" in the player below.